Married Single Other is a six part comedy drama about three couples, aired in 2010 on ITV1. 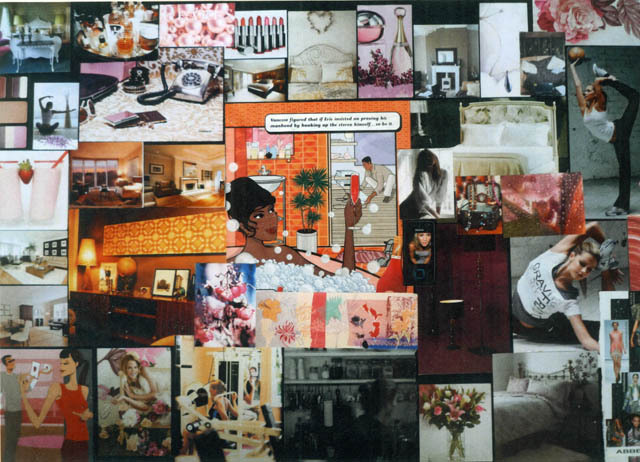 Kaye created mood boards for each principle character as described in the script, which were used as the main reference for the studio and location set designs. Kaye also styled and dressed the set for one of the principal characters, model Abbey’s ‘girly’ apartment – selecting soft furnishings and accessories to create a feminine and sophisticated environment in keeping with her character.